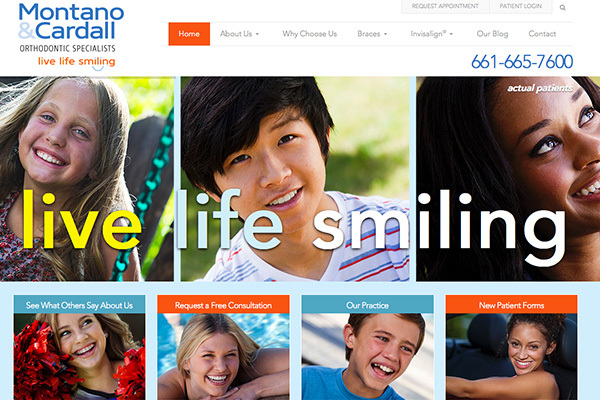 A few years ago the question was “should you be online?” In other words, “Should you have a website for your dental practice?” Obviously that question has been answered. 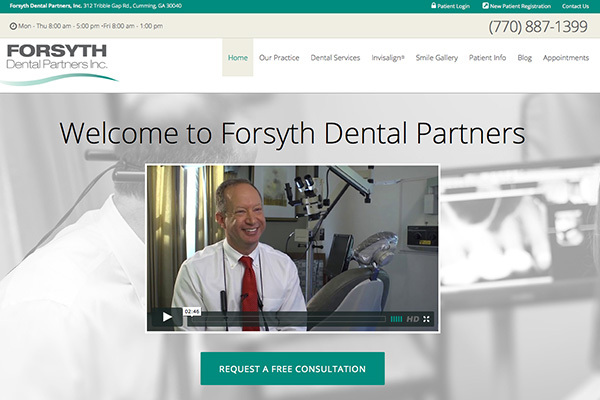 Now that we agree you must have a website for your dental practice, the question is, “What is the best option for a website for my dental practice?” The options are numerous. How do you decide which avenue to take? You must own your website content. This includes the text and pictures. Your website must be mobile-friendly or responsive. You should use an open-source platform like WordPress. This allows you, the business owner, to have control and final say about what goes on with your website. If you don’t own your domain name, who does? How do you find out? It’s pretty simple. Just click below to find out if you’re the registered owner of your domain name. It’s important that your website content is original. 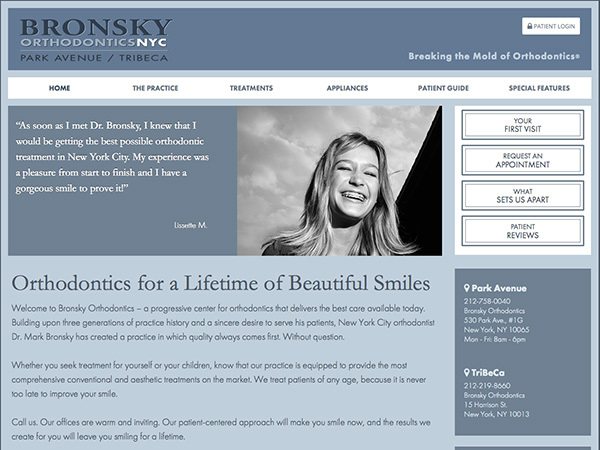 While it’s tempting to sign up with one of those “big-box” dental website-in-a-day providers, it does little help if your website is generic and stale. Many times websites talk about their offerings and fail to communicate the benefits to the patient.